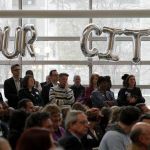 Hundreds of business owners and community leaders packed the Schuster Center Wednesday evening to talk about the progress made downtown in 2014 and in the years since the Greater Downtown Dayton Plan was created. 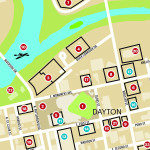 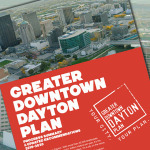 Read the Greater Downtown Dayton Plan Progress Summary & Updated Recommendations for 2015-2020. 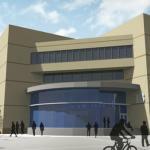 Sinclair Community College trustees approved this week $1 million to support the National UAS Training and Certification Center, a proposed refit of Building 13 into a 28,000-square-foot facility for the school’s unmanned aerial systems and aviation programs. 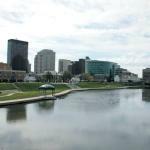 A new clothing and accessories store called Linwood Men’s Specialty Shoppe will host its grand opening from 2 p.m. to 8 p.m. this Friday, Nov. 7, 27 S. St. Clair St. in downtown Dayton.